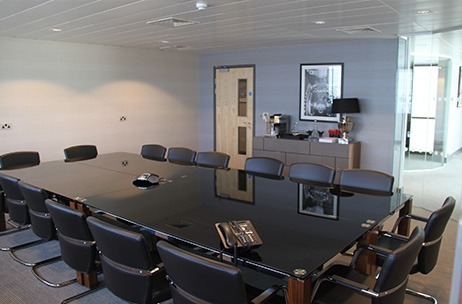 Our meeting facilities are located within the Inflite Jet Centre at London Stansted Airport, providing a gateway to the world. There is immediate access to the adjacent M11 motorway and swift road connections to London and the Midlands. The Centre provides a range of individual tailored packages for crew training and crew management courses. 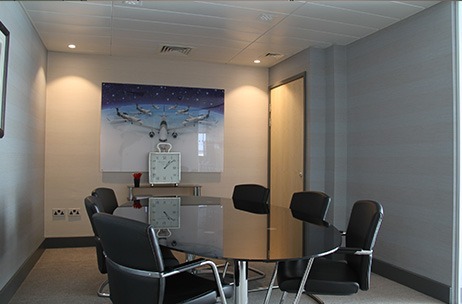 If you are flying into the Jet Centre why not make use of our superb facilities where we can also provide working breakfast, lunch and general refreshments, all from our on site company chefs. 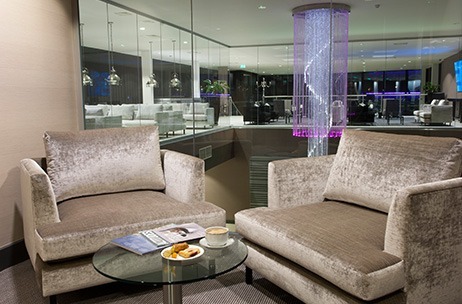 Chauffeured cars are also available to convey you from the Main Terminal to the Jet Centre should delegates be arriving by scheduled flights. The Jet Centre is a flexible resource and with adjacent heated hangar space is a great place for dramatic aircraft, car and new product launches. Just tell us your requirements and we will make it happen!